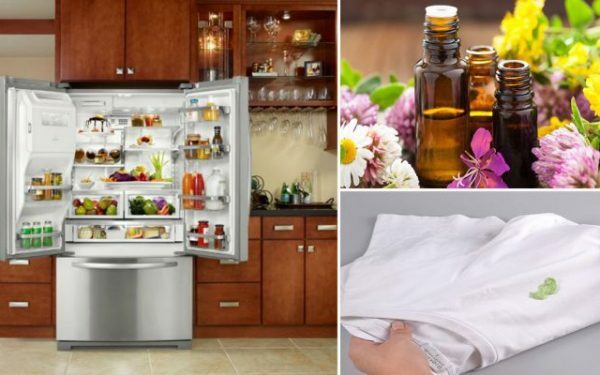 What we don’t realize sometimes are the amazing miracle products that our kitchen cabinet can sometimes contain, without our knowledge. 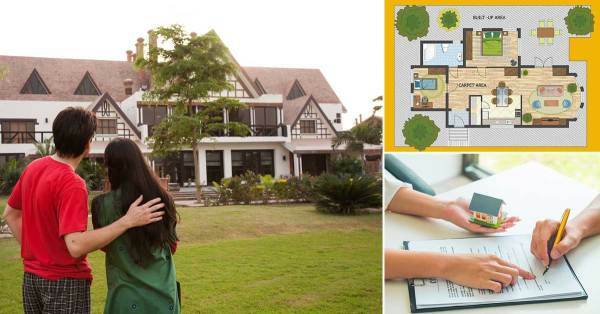 Today, we are here to make your introduction to 5 such humble occupants of your pantry and a few amazing feats you never thought they were capable of pulling! 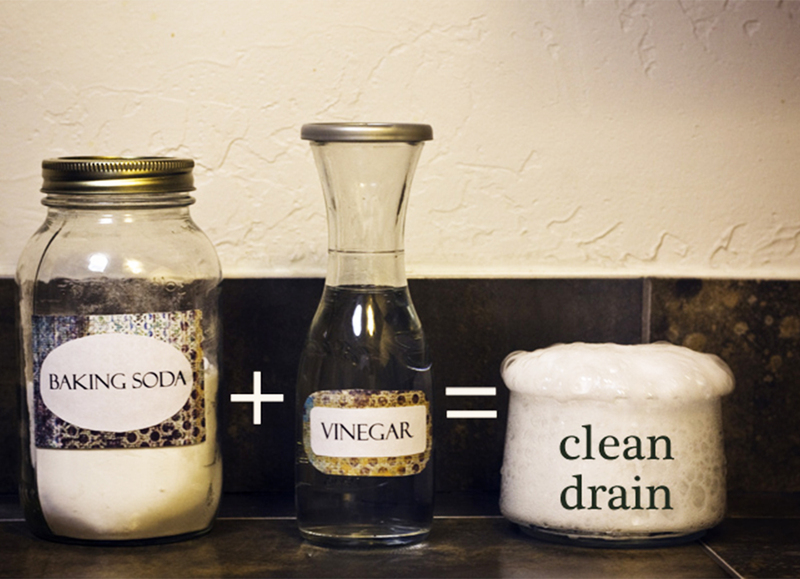 Vinegar is a wonder liquid and can be used to clean hard water remains from all your faucets and shower heads. Just immerse the affected part in vinegar and let it sit for some time before rinsing it clean with water and wiping it dry. Yes, you heard it right! 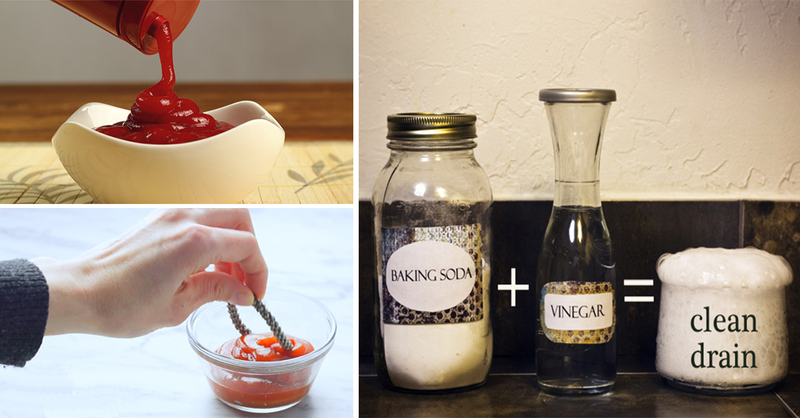 Tomato ketchup can be used to clean metals like silver, brass, and even stainless steel. 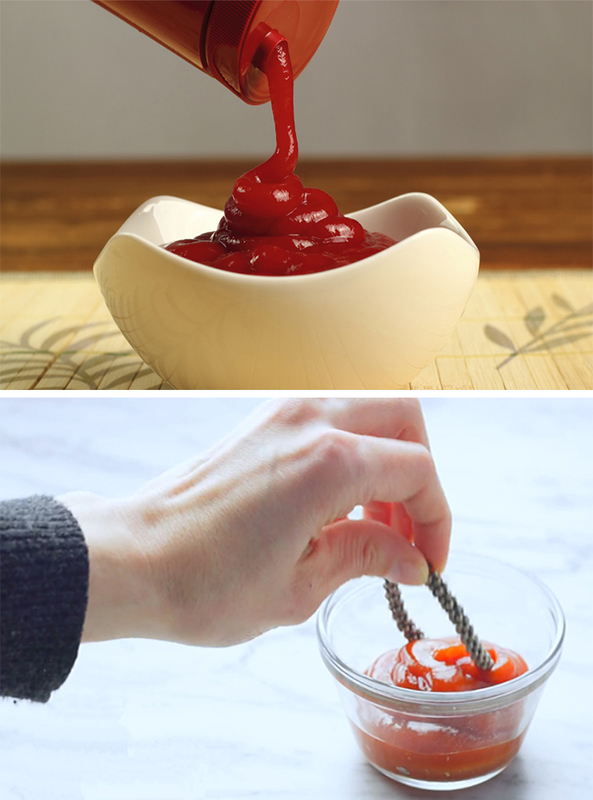 Just dip the metal into the ketchup for 5-10 min and use an old toothbrush to scrub the grime off. 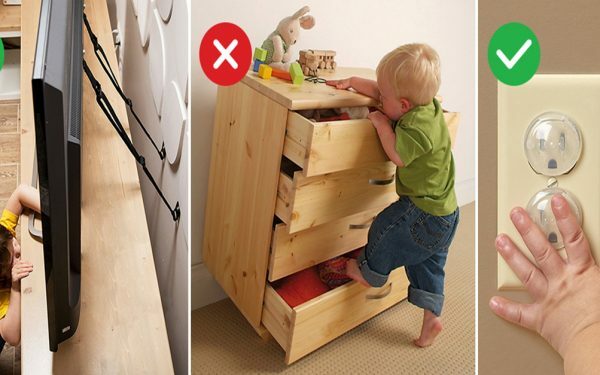 Remember not to leave it for long, as the acidic components of vinegar and tomato might affect the metal. It isn’t a joke after all. 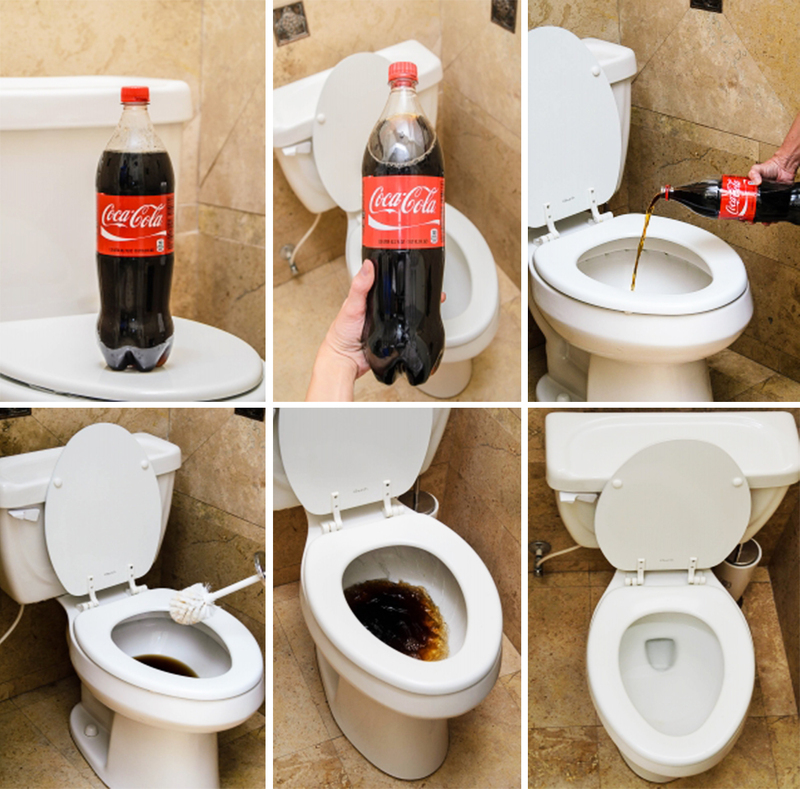 Coke really does make an excellent toilet cleaner. Just pour a bottle into the toilet bowl and let it sit for 30 minutes before pulling the flush. Voila! A sparkling toilet bowl with zero effort! Did you know that Baking soda had super powers? Especially when it comes to clogged drains. 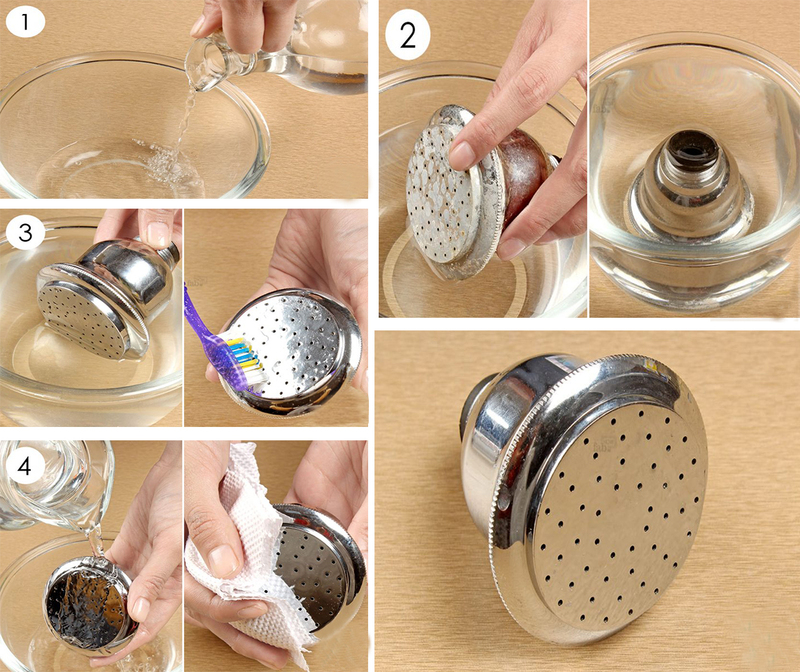 Just make a solution of baking soda, vinegar, and hot water, pour it in the clogged drain, let it sit for some time and follow it with water. The result? 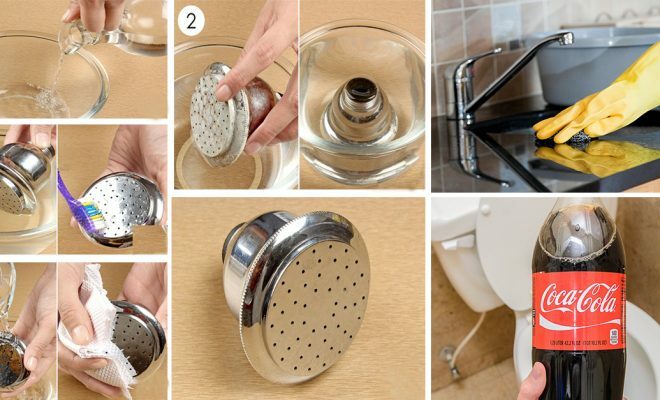 No more clogged drain! 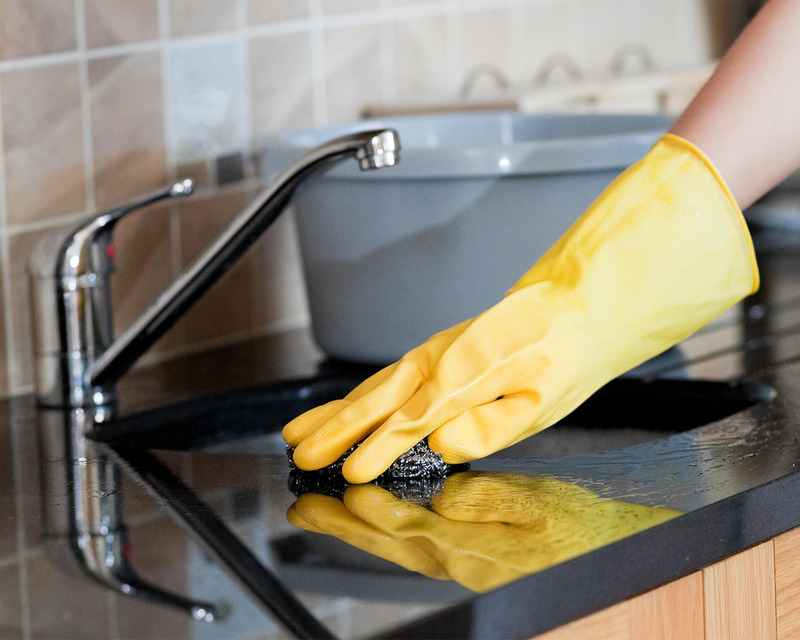 What do you look for when your kitchen cabinets and the stovetop seem covered in a fine layer of grease? Chemical products or detergents? 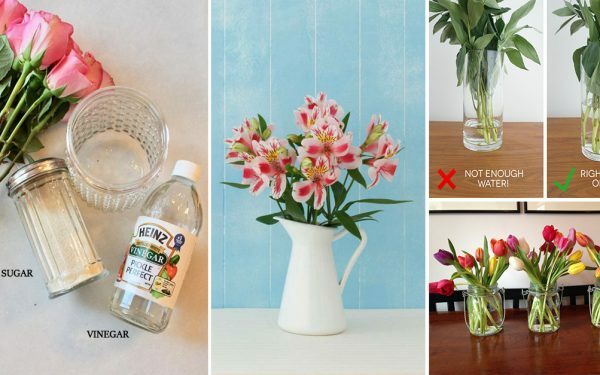 Why not try some vegetable oil on the cleaning sponge instead. 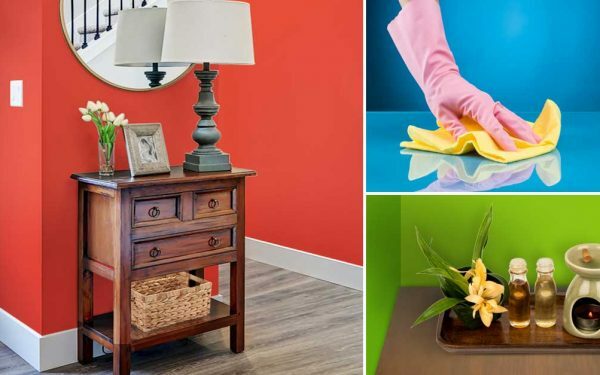 The oil will help dissolve the grease off the surfaces in minutes, without much effort! 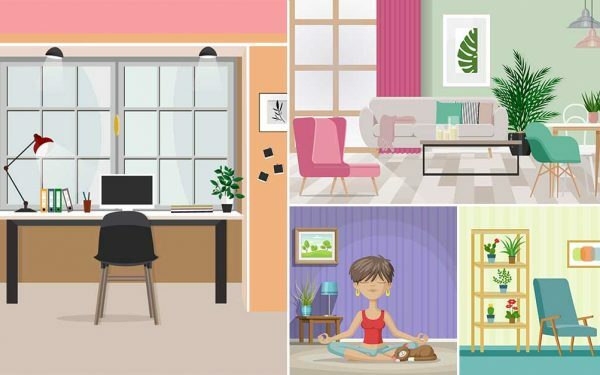 Daily Hacks: 6 Non-Food Things You Should Keep In Your Fridge!